When your property is damaged by natural weather elements or by another person’s negligence, you can file an insurance claim to pay for needed repairs. One of the things that many consumers don’t really understand, or even know about, is what’s called, “damage mitigation.” This term is a bit confusing, but, all it means is that you as a property owner have a duty to prevent further damage from occurring. Insurance companies, not surprisingly, do what they can to limit claim payouts. One way this is done is by putting the onus on policyholders to take preventative measures to stop more damage from happening after the initial damage. Do–take preventative measures to stop more damage from occurring. Make sure to attempt to stop any more damage because it’s going to impact the way your claim works. Do–document as much as possible with photos, taking notes, and having someone else witness the damage, as well as the preventative measures you take. There’s really no getting around the fact that you need to document anything and everything. 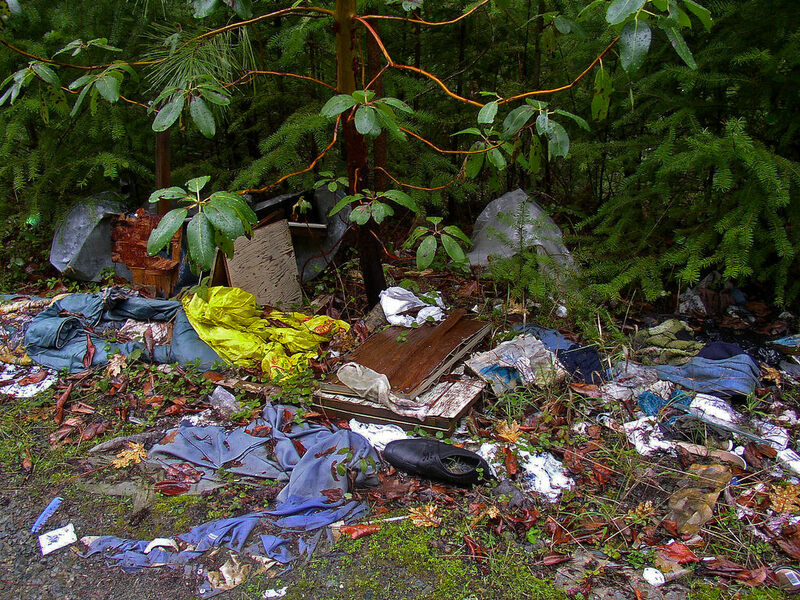 This is why there are do’s and don’ts to property cleanup. So, let’s get to a couple of more. Don’t–assume that you can increase your claim by allowing the damage to worsen. Don’t–accept what the insurance adjuster offers as a claim resolution amount. You ought to have a true third-party assess it and get an unbiased, professional opinion. 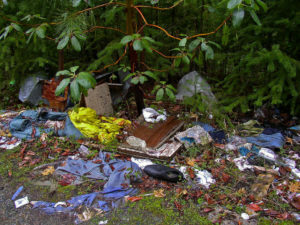 Another thing you should do is to hire a professional property cleanup crew, like a junk hauling and removal service, to do the job for you and help you avoid any liability for safety hazards by leaving stuff lying around on your property.When you need property cleanup done, just phone 800-433-1094 or visit Junk Garbage Removal. We’ll jump in and take care of it for you, for a fair price.